Australia, the country with some of the best core bands, seriously, they’ve got Northlane, Hands Like Houses, The Amity Affliction, Parkway Drive, and that’s barely even the beginning of the list. Let us introduce, Isotopes. After forming in 2013 they released a few singles and perfected their lineup with a few member changes. Fast forward to 2016, and they have truly matured into a band to be reckoned with. 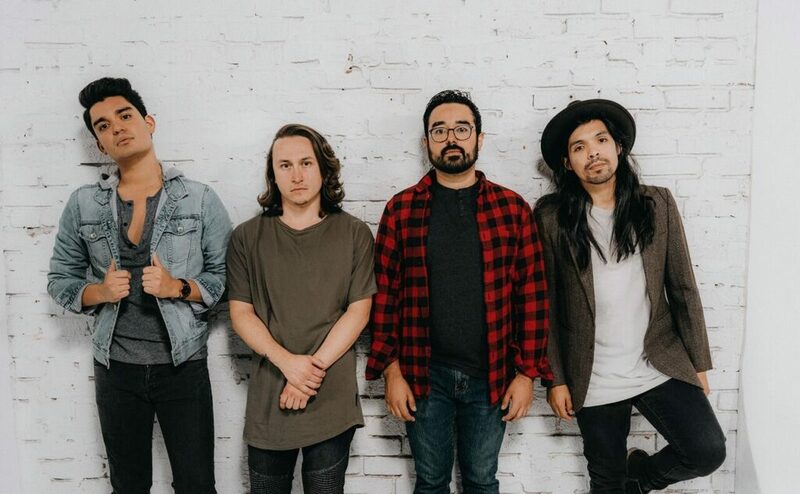 With their latest release of their EP, Lost, Isotopes have put together something that is both beautiful and heavy, with catchy choruses it’s sure to hook you instantly. Watch their latest music video for “Hurt” below! Click here to listen to their whole EP on Youtube!